Do you like Happy Cats? Share it with your friends. 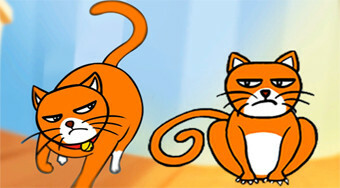 Draw objects, launch them on the board and destroy the cats.